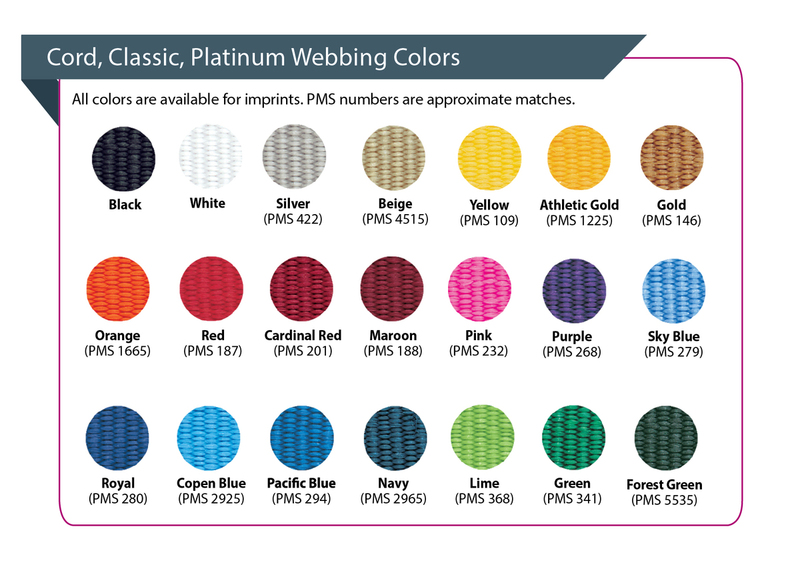 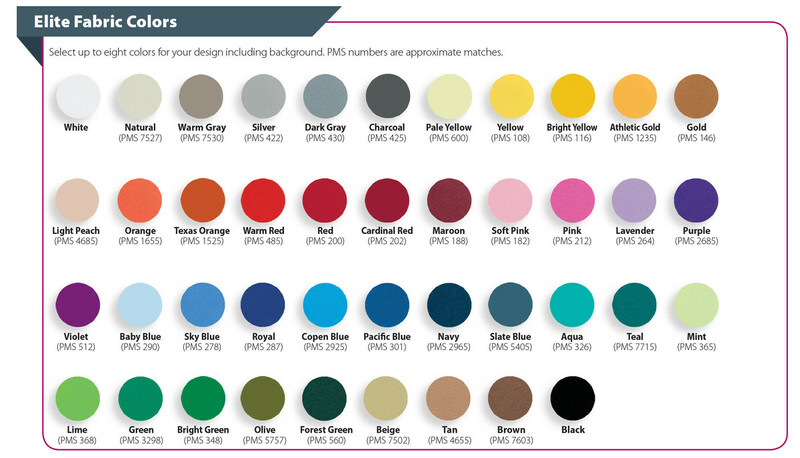 Elite fabric includes up to 8 colors. 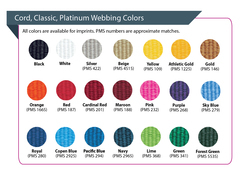 Price includes classic webbing on top & bottom of banner. 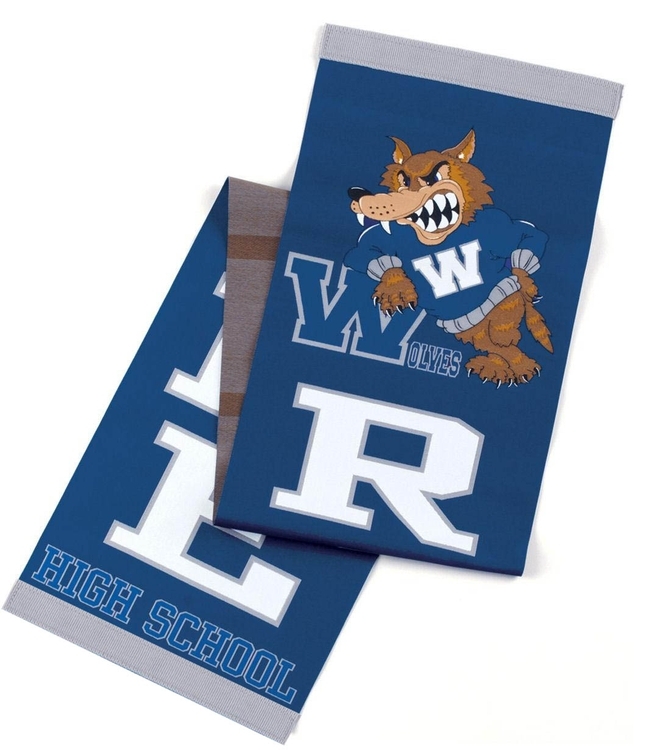 Size: 7.88" W x 36" L.
Imprint Area: 7" x 33".